Please put this on the Switch!!! I'm hoping you want enough goodwill to avoid DLC for this. 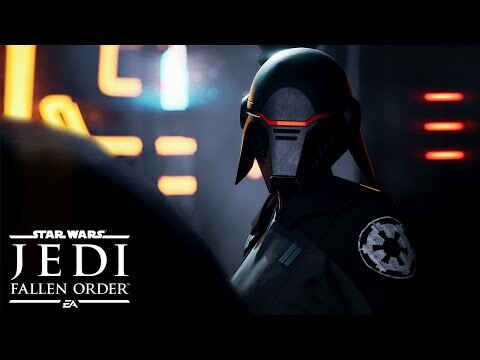 Super stoked to get in on this - even if it's to play as Jedi as I prefer Sith. If you have a PS4, Xbox One or a PC.